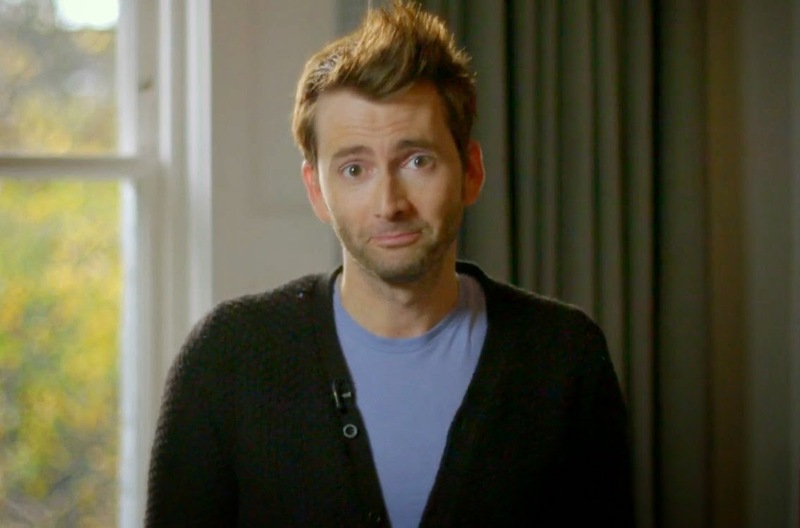 It’s the last of our month-by-month looks back at 2014: read on to see what David Tennant news stories we were covering in the month of December. To celebrate the return of Broadchurch on next Monday, Wessex FM, the local radio station for West Bay will be running an extra special on-air Breakfast In Broadchurch event. Breakfast Show host James O'Neill will be presenting his show live from The West Bay Hotel between 6am and 10am on Monday 5th January, just a few hours before the second series of the award winning drama begins on ITV. During the course of his show you'll be able to hear from members of the cast and crew, including a chat with the series creator himself, Chris Chibnall, plus more special guests through the morning. There's also the chance to win signed copies of the series 1 DVD. Will James be able to persuade Chris to give up any of those closely guarded secrets surrounding the new series? To find out you'll have to listen in to the Wessex FM Breakfast Show live from The West Bay Hotel on Monday, either on the radio at 96 and 97.2 FM or online here. 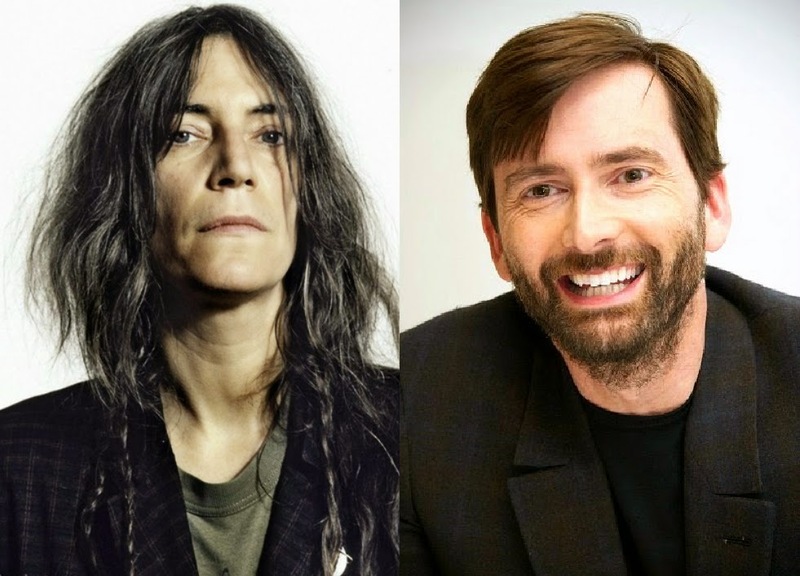 American rock icon Patti Smith made a surprise confession at her gig at New York's Webster Hall on Monday night: she admitted that her secret love was her only Doctor, David Tennant! Patti, who was celebrating her 68th birthday dedicated the song Distant Fingers to David, telling the audience, "I know I'm an older woman but I know so many things." "Waiting for you, David Tennant," she added, "Because no-one plays Doctor Who like you. I would gladly face all those robots with your screwdriver." The concert also featured a rare stage appearance by former REM frontman Michael Stipe who opened the show with a six-song set. Via @josekicksass, @thebigm and Dan. 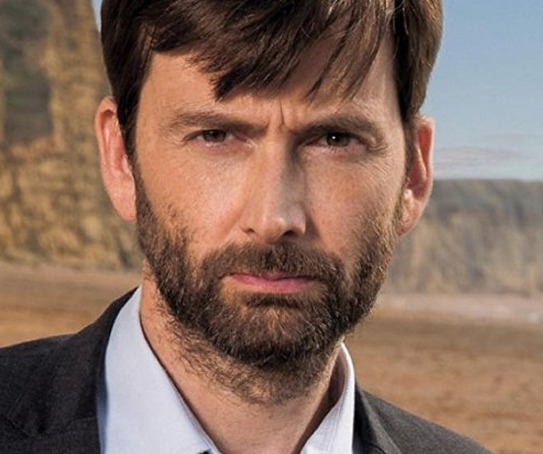 ITV have begun to countdown the final days until the launch of the new series of Broadchurch. The very brief teaser trailer marks five days left until David Tennant and Olivia Colman return in the second series of the award winning drama, airing on Monday 5th January on ITV. 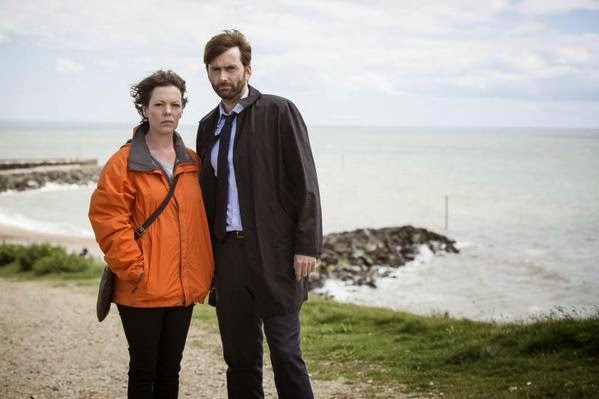 Keep up with all the latest Broadchurch news on our website. Broadchurch has featured prominently in this week's new editions of TV listings magazines in the UK. 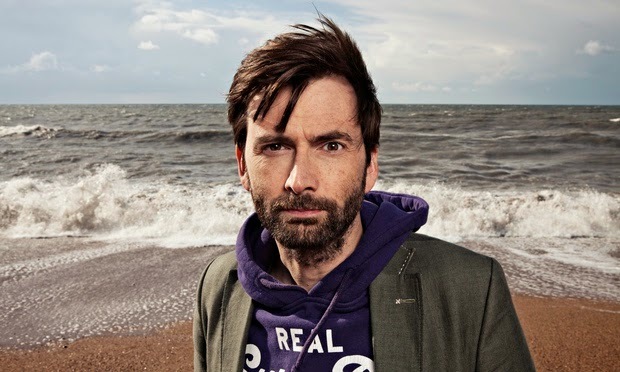 David Tennant gave interviews for the second series while on location in Bridport in Dorset earlier in the year. With the cast sworn to secrecy there was very little that David could say - check out the scans below to see what he could reveal (click through for the full size versions). Broadchurch returns on Monday 5th January on ITV in the UK at 9pm GMT. 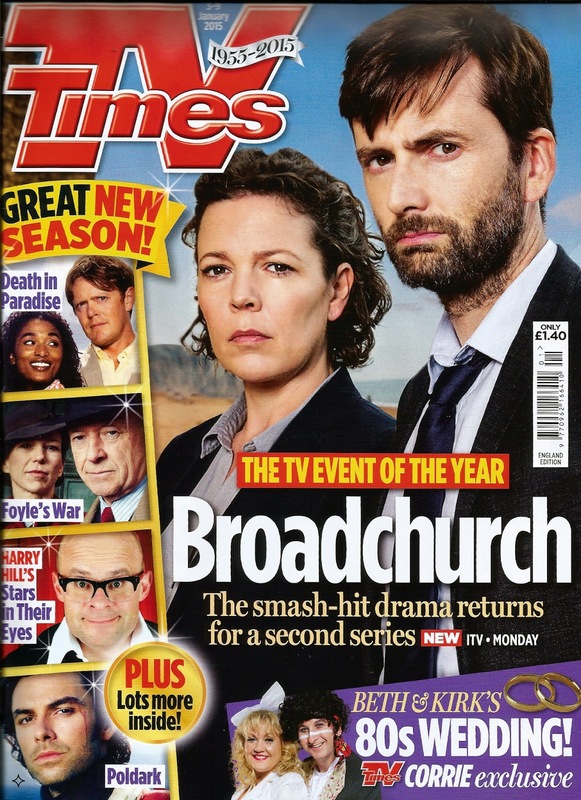 David Tennant talks about the second series of Broadchurch for the new edition of TV Times Magazine, out today. He was interviewed while on location in Bridport, Dorset earlier this year. Read the scans below - click through for larger versions. Broadchurch starring David Tennant, Olivia Colman, Eve Myles and Jodie Whittaker returns to ITV from Monday 5th January at 9pm GMT. 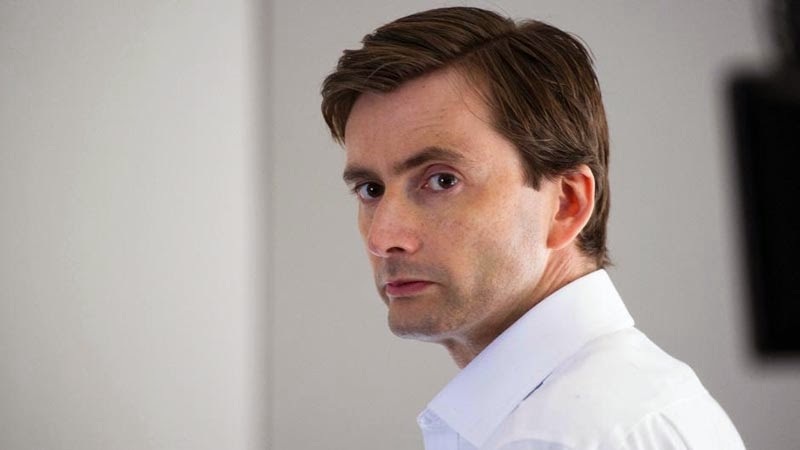 In our look back at the David Tennant news from November, Gracepoint continued in the USA, while the UK got set for the new series of Broadchurch. NovemberBroadchurch The first teaser trailers for Broadchurch series 2 aired, introducing the tagline ‘The End Is Where Is Begins’. ITV confirmed that the new series would return in January. 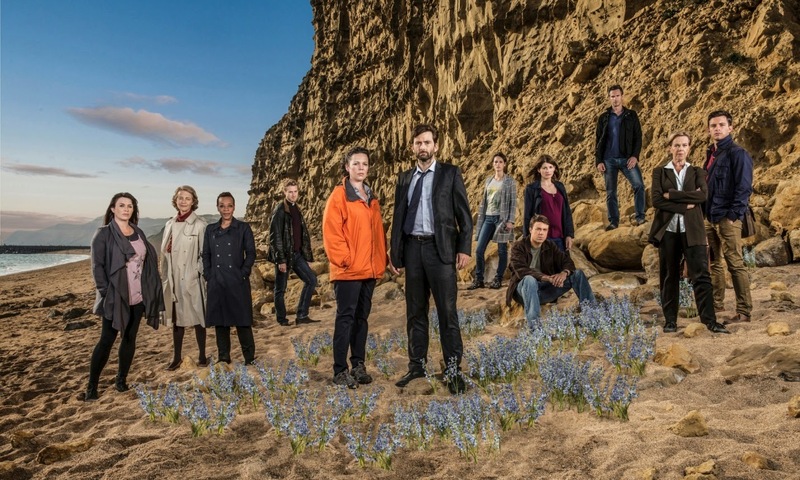 TV ONE in New Zealand announced that they would air Broadchurch early in 2015. INTERVIEW: David Tennant On Broadchurch Series 2 "I Was Absolutely Hooked Again"
David Tennant has given a new interview to TV Choice magazine about the second series of Broadchurch which begins on ITV next Monday. David spoke during filming earlier this year in the West Country. 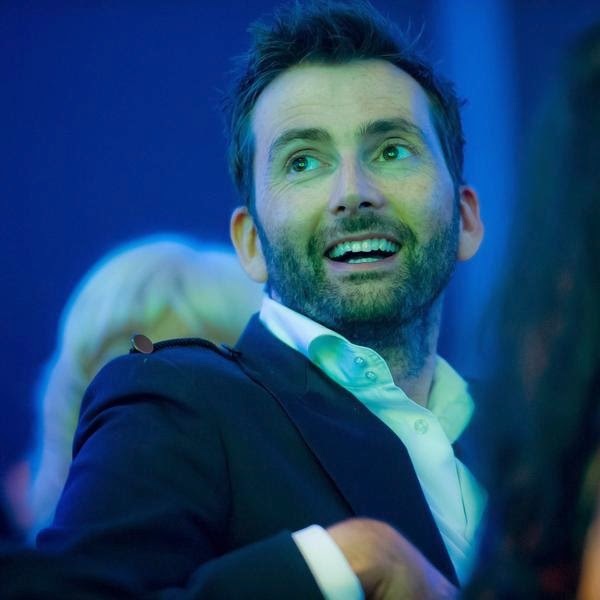 With the plot of the new eight-part drama shrouded in secrecy, David couldn't give much away; however he shared what he could and also spoke a little about working on the US remake Gracepoint and his plans for 2015. 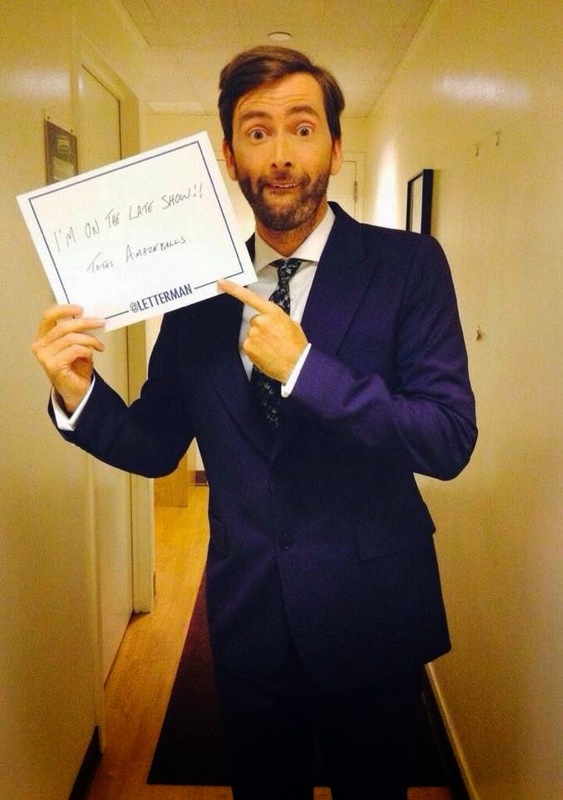 How tough has it been filming and promoting series two of Broadchurch without letting anything slip? We had the advantage in series one where nobody really cared because no one knew what was coming. This time there’s expectation which is difficult to manage. But if that means we’re a victim of success then that’s a good thing. 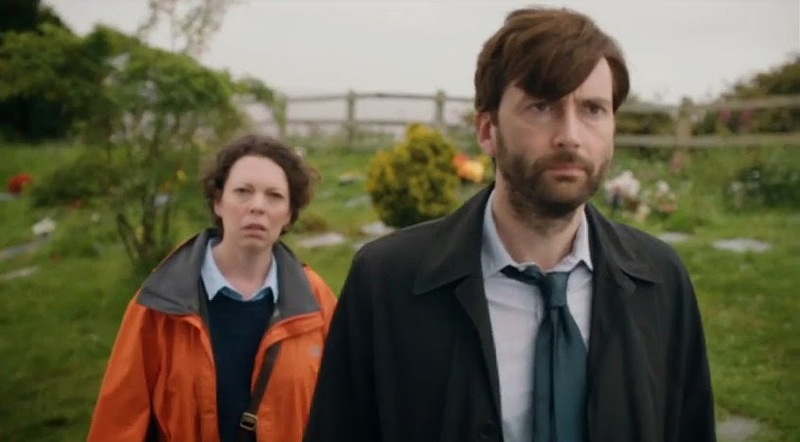 Moving into the last quarter of the year, October saw David focusing on his US project Gracepoint as work on Broadchurch wound up. Premium Australian channel BBC First will be airing the Sky Arts drama series Playhouse Presents from next Monday. The stunning collection of thought-provoking, touching and often funny original plays, showcases a wealth of acting, directing and writing talent in a star-studded collection of contemporary short dramas. 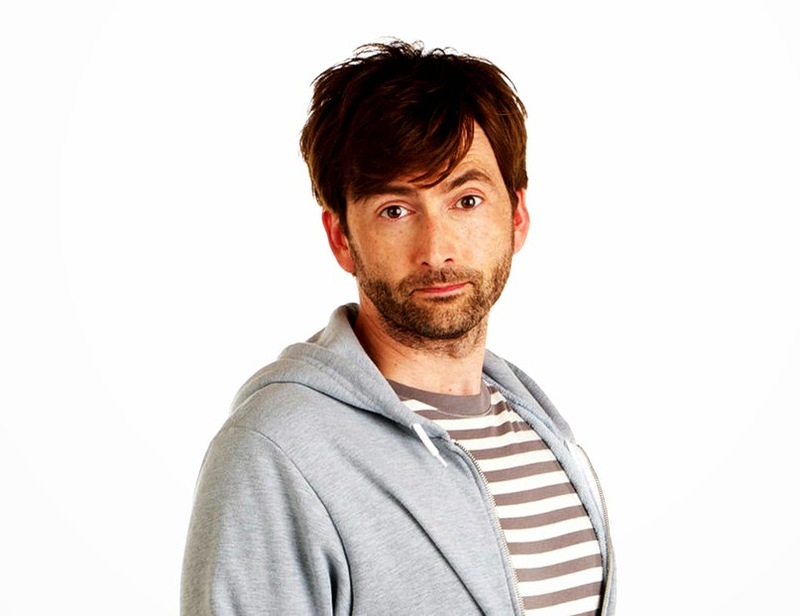 This is the last of our weekly updates from 2014 covering David Tennant’s various projects and appearances. To catch up with news from last week, simply click the link to read the post. Don't forget if you want to access older news stories you can do so in our archives. Early 2015 sees the re-release of eight classic Doctor Who novels under the title of The History Collection in the UK and the USA. 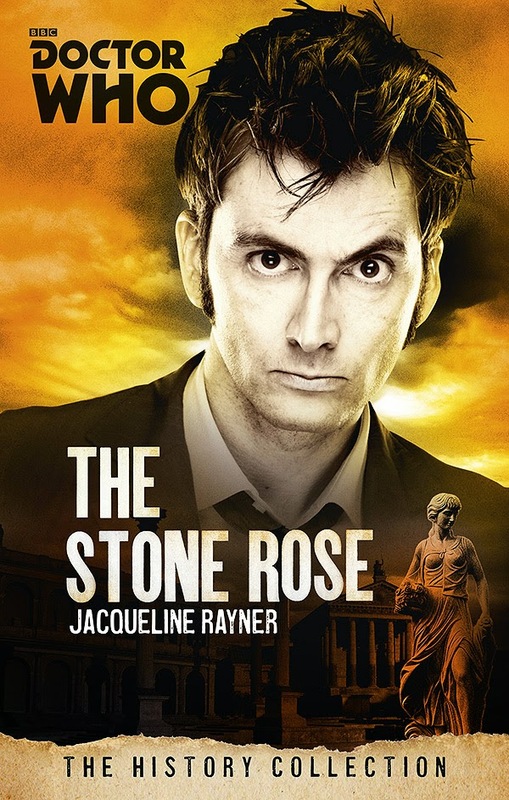 The collection will include a reissue of the Tenth Doctor adventure The Stone Rose written by Jacqueline Rayner and originally published in 2006. The new novel will feature new art work as seen above. The books will be released in the UK on 12th February and in the USA on 3rd March. Humble Bundle are offering Doctor Who fans a fantastic limited time opportunity to get their hands on some fantastic Big Finish audiobook downloads at a price of their own choosing. With titles starring David Tennant, Colin Baker, Nicholas Briggs and Gareth Thomas, the whole bundle is worth $399, but all you need to pay is what you think they are worth - the more you pay, the more of the bundle you unlock. Humble Audiobook Bundle: Doctor Who presented by Big Finish Everyone's favourite time-traveling doctor now has a bundle bearing his name featuring hours worth of audiobook adventures. How it works First of all, name your price for Dalek Empire Series 1 and 2 featuring the voices of Gareth Thomas and Nicholas Briggs. The epic dramas tell of mankind’s struggle against the might of the Daleks, spanning galaxies and centuries. 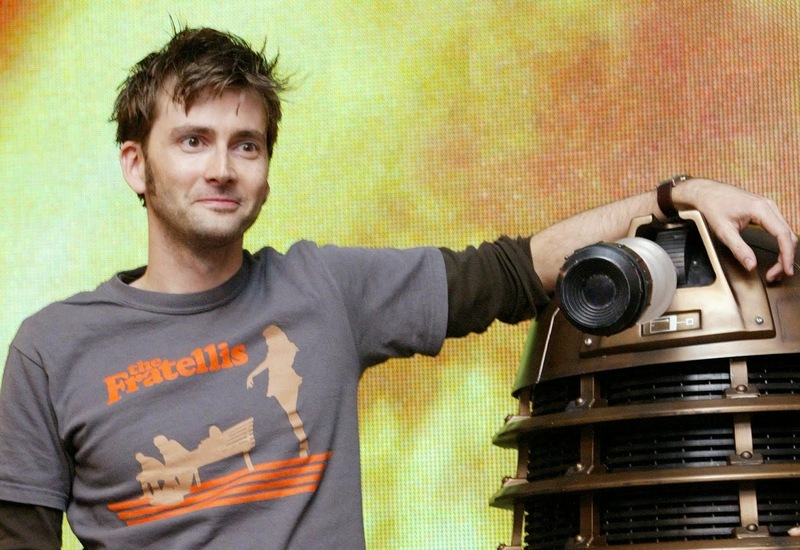 Today’s look back at the David Tennant news of 2014 is a review of the month of September. Metro hosted a new trailer clip and Lionsgate released new TV trailers and a preview clip. A further clip appeared via the Huffington Post. David talked to RTÉabout making the film. He was interviewed on set by young reporter Anna of Into Films.